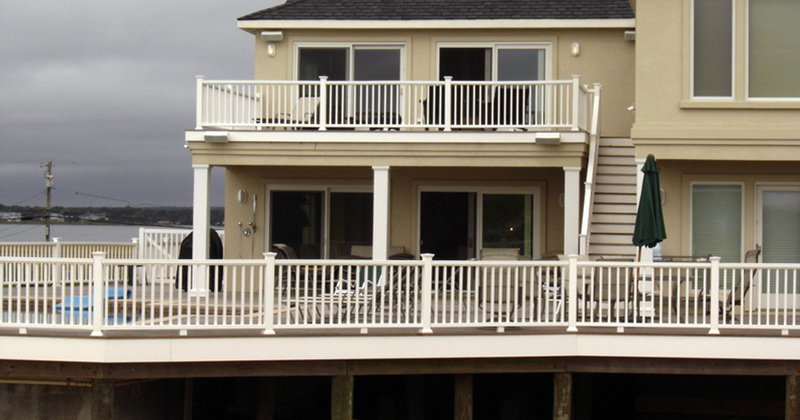 Protect Your Home & Investment With Vanguard Aluminum Fencing. 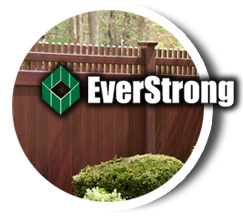 Get started on your PVC, aluminum or wood fencing project today. 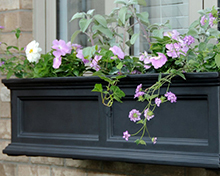 Get design ideas and tips from our extensive online Project Gallery. 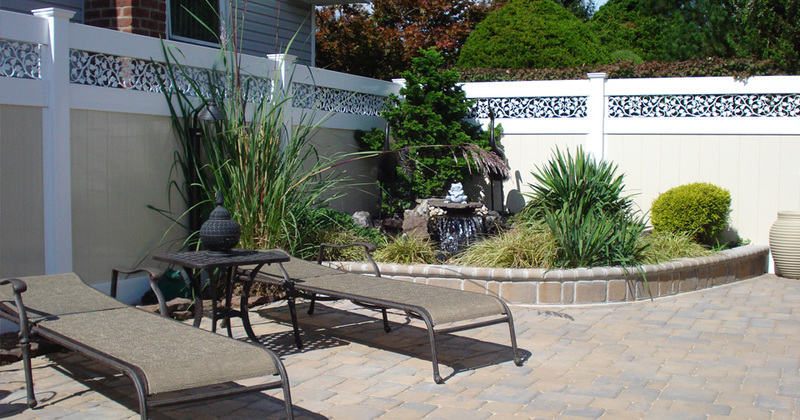 Call Us for Design ideas at 631-563-8488. 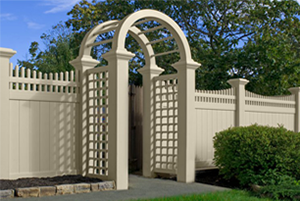 PF Get StartedGet Started With Fencing Design Ideas & Tips. 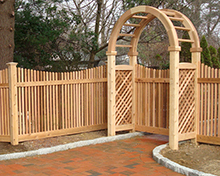 Visit Our PVC, Wood & Aluminum Fence Photo Galleries. Look At Our Current Projects Now. Contact us today for a FREE Estimate. Please complete our online estimate request form or contact us directly to discuss your project details. Ask us about how you can save $100! 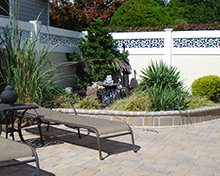 Call us at at 631-563-8488 today. PF FREE ESTIMATESGet an INSTANT QUOTE Today. Simply Complete Our Online Request Form To Get Started. 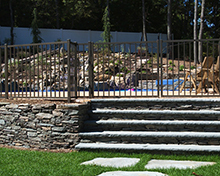 Let Precision Fence Do The Rest. 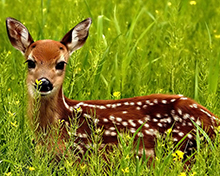 Check out our online Resource Center. 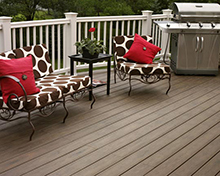 Download manufacturer catalogs, brochures, warranties, and videos to help with your deck and fence projects. 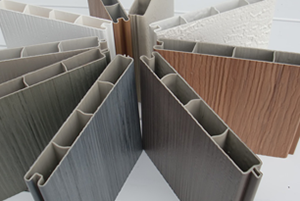 Contact us for product and installation availability. 631-563-8488. PF RESOURCESDownload Manufacturer Catalogs, Brochures, Warranties, & Videos. See All We Have To Offer You For Your Upcoming Projects Needs. Get The Latest Manufacturers Catalogs, Brochures, Warranties & Videos. 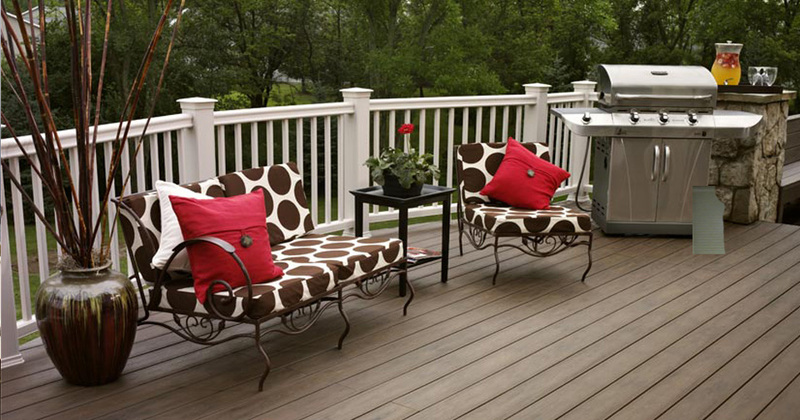 Get Ideas To Help You Visualize Your Next Fence or Deck Project. For Additional Info Call Us at 631-563-8488. 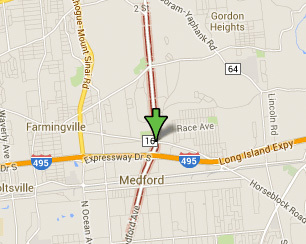 Visit our new newly renovated showroom or call us today at: 631-563-8488.
to a Precision Fence specialist. 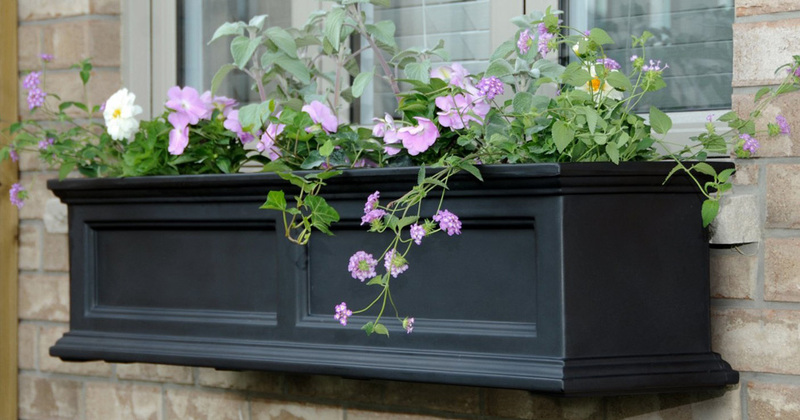 "Fantastic product installed by a superior installer." "My wife just LOVES the fence. 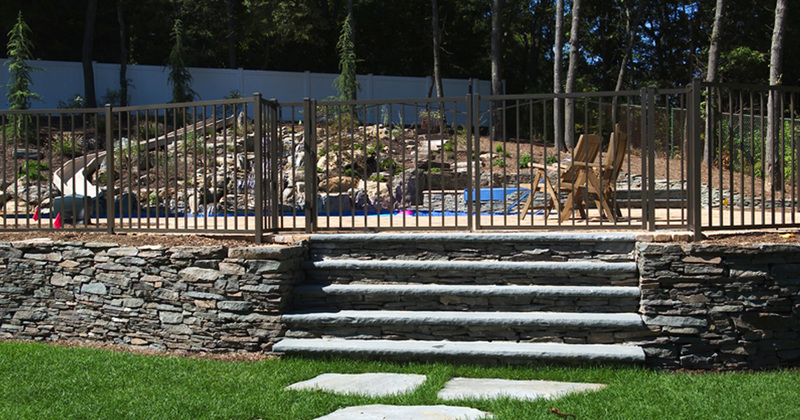 The look of two tone and privacy. 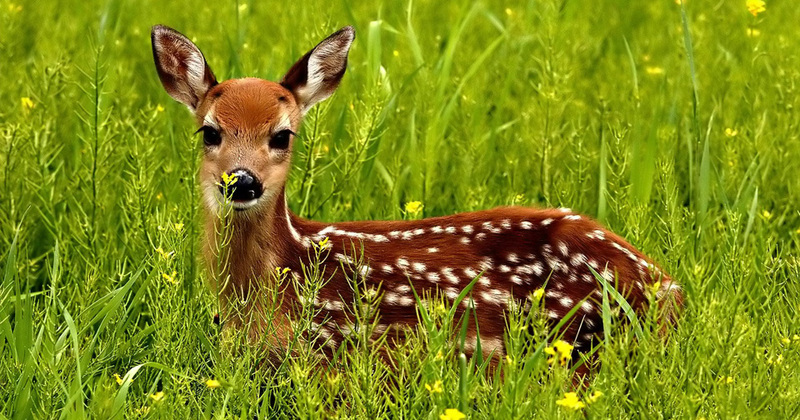 Would highly recommend to family and friends." "Best warranty, quality & service!" "Just wanted to say thanks for a prompt and professional job." 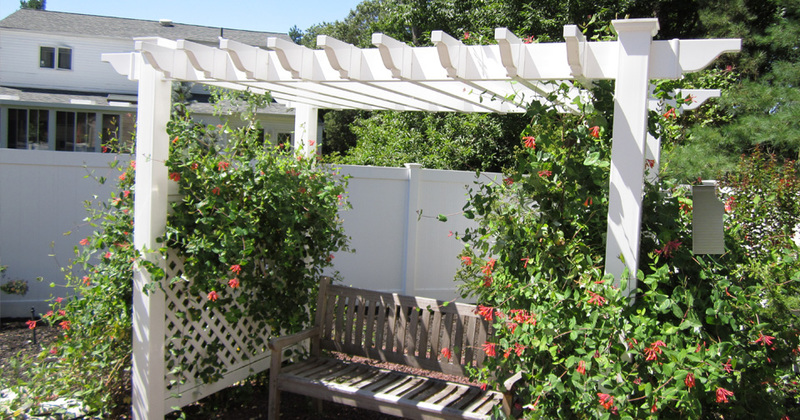 Why Choose Precision Fence Company? 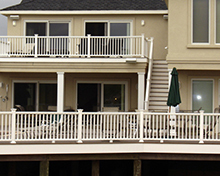 BBB Accredited since 2006 for almost 10 years of continuous accreditation. 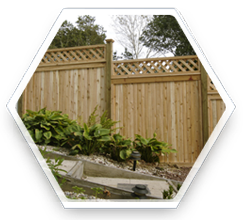 BBB has determined that Precision Fence LLC meets BBB accreditation standards, which include a commitment to make a good faith effort to resolve any consumer complaints. BBB Accredited Businesses pay a fee for accreditation review/monitoring and for support of BBB services to the public. BBB accreditation does not mean that the business' products or services have been evaluated or endorsed by BBB, or that BBB has made a determination as to the business' product quality or competency in performing services. 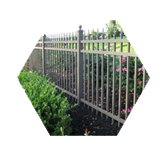 Precision Fence LLC affirms that it meets and will abide by the following standards. 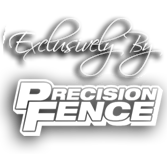 Precision Fence... 100% Guaranteed Satisfaction... Always! 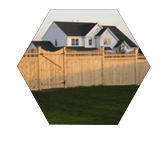 Precision Fence Company is family owned and operated and we stand behind everything we build and sell. 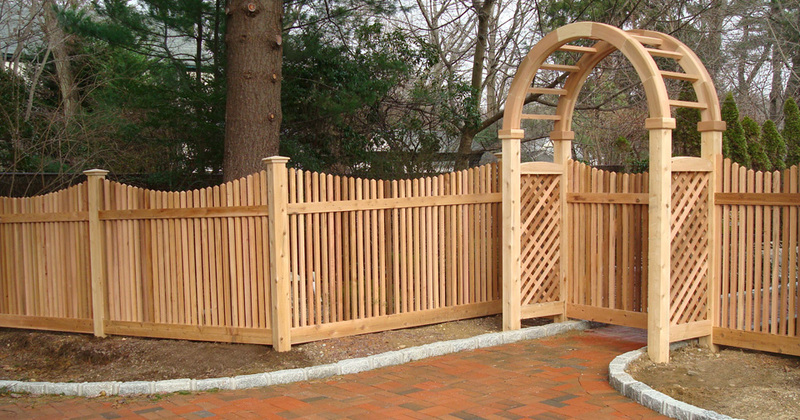 If you are not satisfied with your Precision Fence installation and or purchase, give us a call at 631-563-8488 and we assure you by the end of the conversation you will be 100% satisfied. 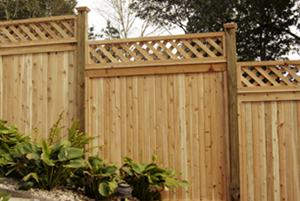 We specialize in manufacturing and installing residential, commercial and equestrian fencing. 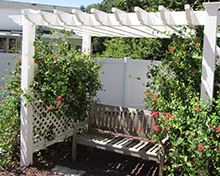 We design and build quality fences, decks, arbors and pergolas, and provide fence inspection. 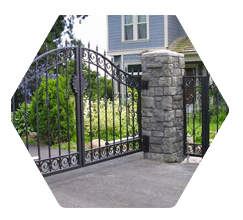 We provide installation and maintenance chain link fence, vinyl fence, aluminum fence, and pool fence products.